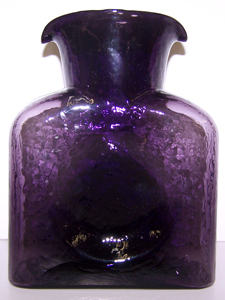 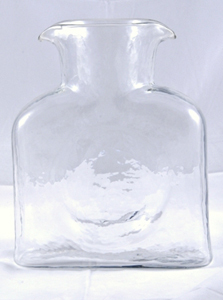 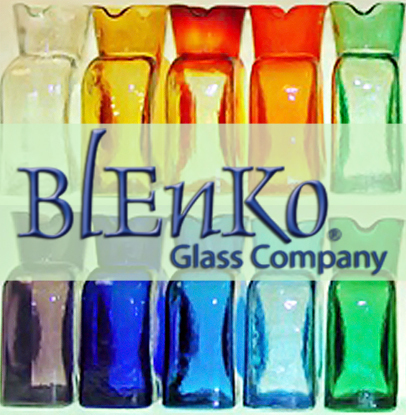 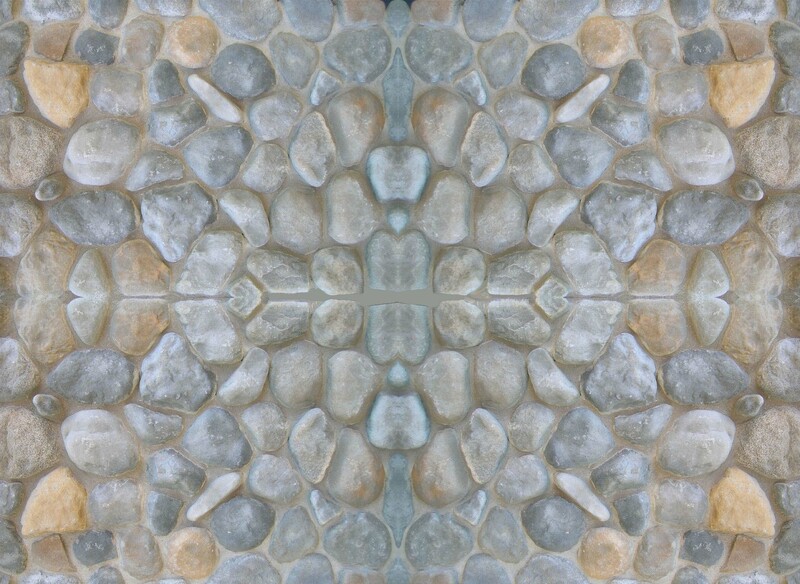 Blenko Glass Company has been a family owned and operated company since 1893. 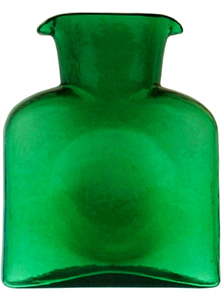 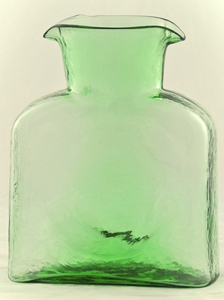 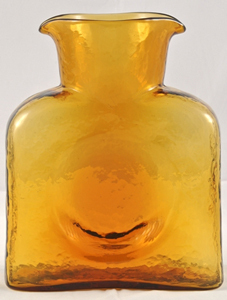 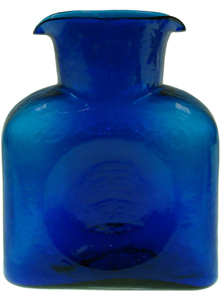 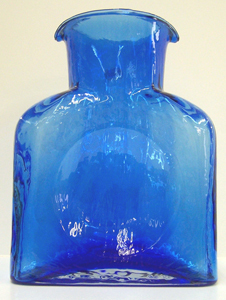 William Blenko arrived in Milton, West Virginia in 1921 built a furnace and started making glass. 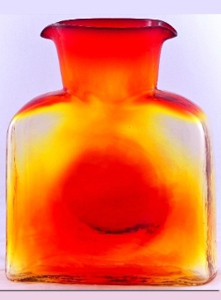 Blenko Glass -- famous in the time-honored craft of hand-blown glass --is known for its exquisite color, skilled craftsmenship, and imaginative designs.